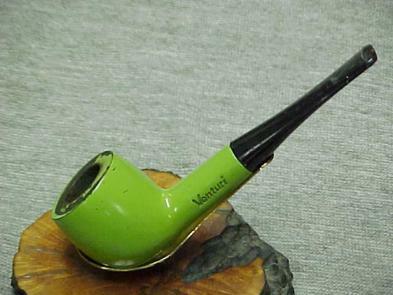 The value of pipe #047 is n/a points. Baker Egerton told me of a lot of pipes being offered on eBay that included this one. Tom Lawrence won the bidding on the lot so I emailed him to see if this particular pipe was one of those he really wanted. Luckily for me, it wasn't and Tom sold it to me. I finally got a better example for the collection and sold this one to Tom Serwatka.